Are the classic movies of our childhood really as great as we remember them? Hosts Alan Noah and James Brief take a fresh look at our favorite films to see if they still stand The Test of Time. 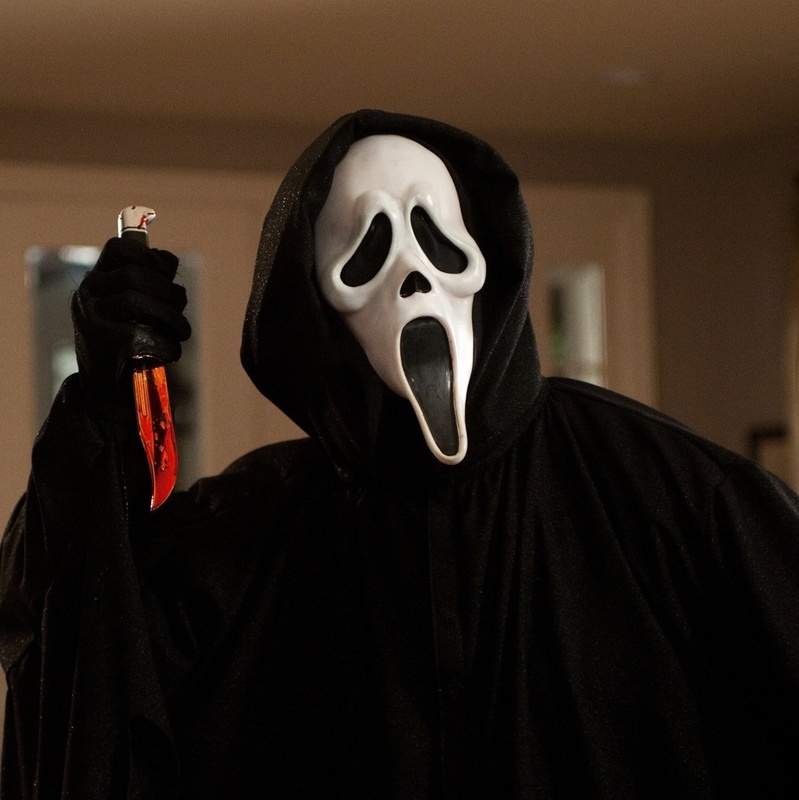 Director Wes Craven brought fresh blood to the teen slasher genre in his 1996 movie, Scream. 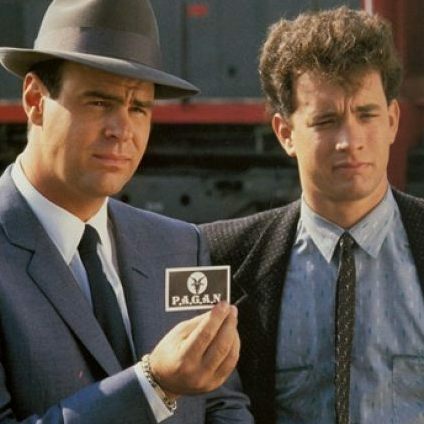 Dan Aykroyd and Tom Hanks play mismatched detectives tracking down a cult/crime syndicate in the 1987 flick, Dragnet. 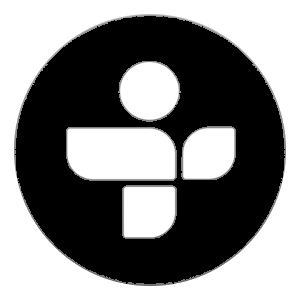 Teens 'n parties. Music 'n dancing. Kid 'n Play. 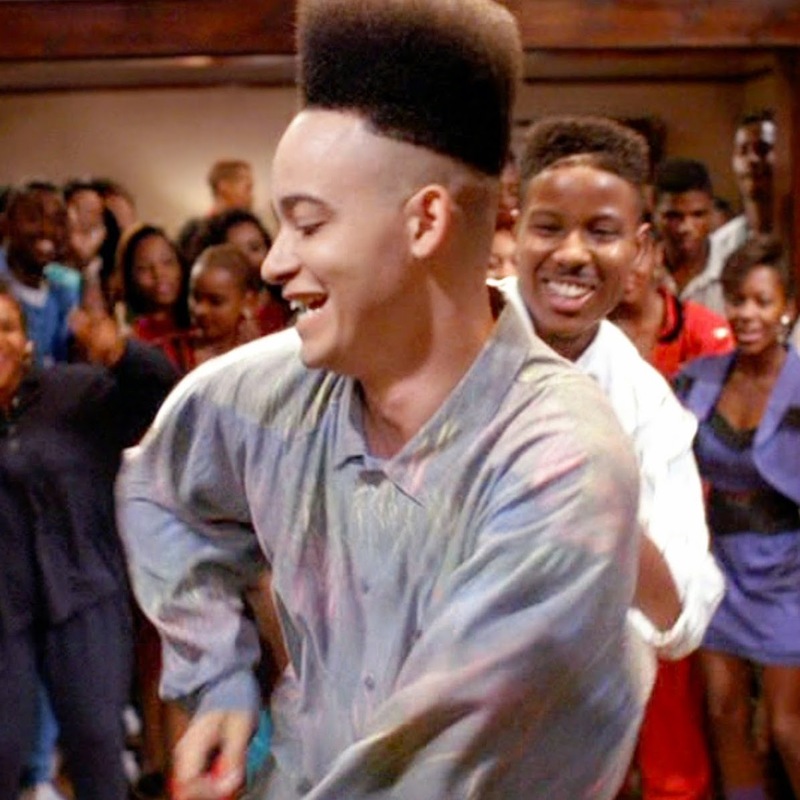 They all come together in the 1990 movie, House Party. 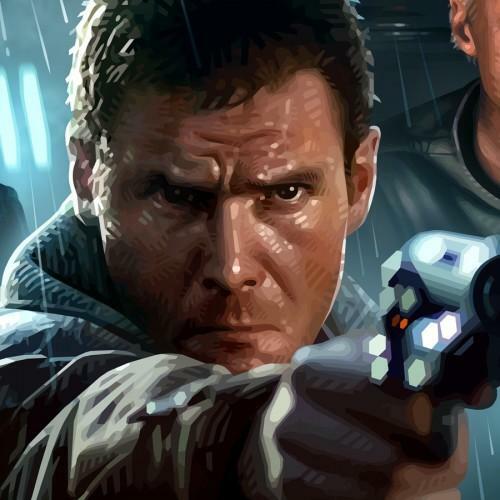 Thirty five years after Blade Runner first hit theaters, its long-awaited sequel has finally arrived.